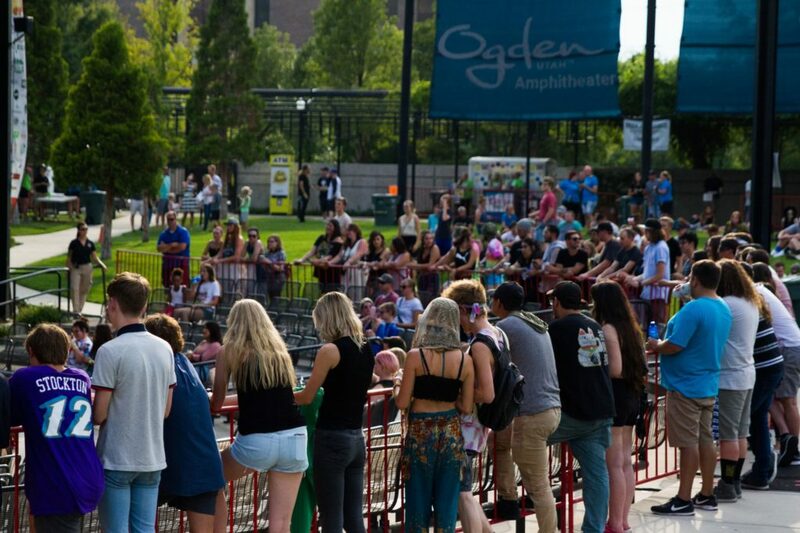 Every Thursday night this summer, bands have lit up the Ogden Amphitheater stage for the annual Twilight Concert Series. July 26 was no different with Big Wild and Jai Wolf energizing the crowd, along with their local spotlight artist, Joshua James. Only three weeks remain in the concert series. Broken Social Scene, Chromeo and Chrvches are the upcoming headliners, with In Tall Buildings, STRFKR and Pale Waves as the opening artists. 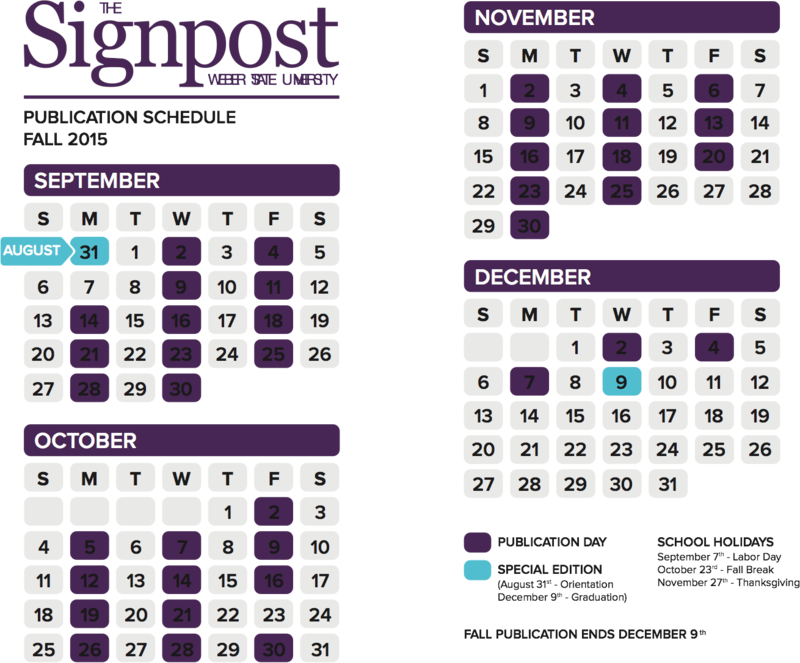 As a potential cheap date night or time to catch up with your pals, the Twilight Series is a weekly event that comes every summer to Ogden. Along with the music, food vendors surround the venue, providing a plethora of meal options for a night out. 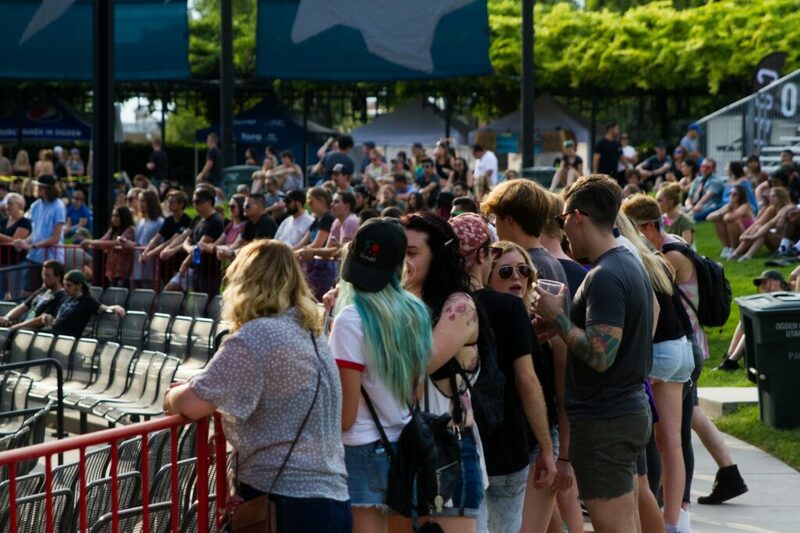 Utah residents come from all over the state to enjoy an evening of eclectic music and food options. 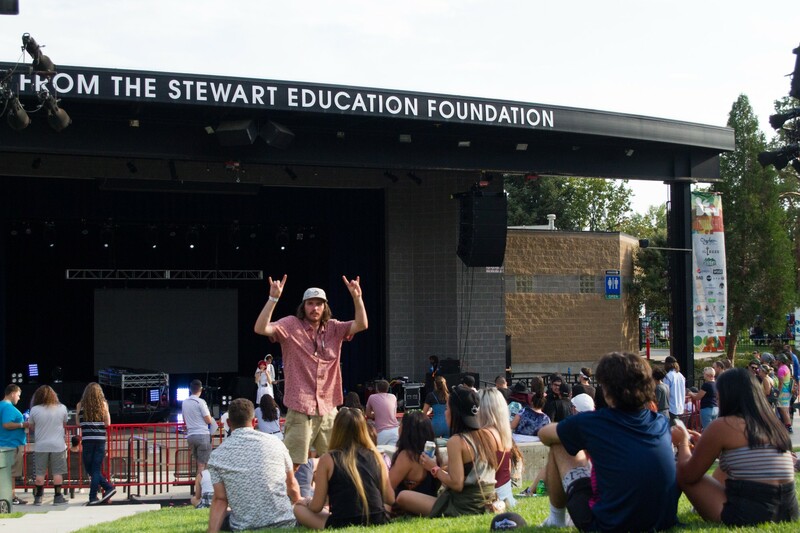 Weber Alumni Adolfo Merlin made his way to Ogden for his second twilight concert of the year. 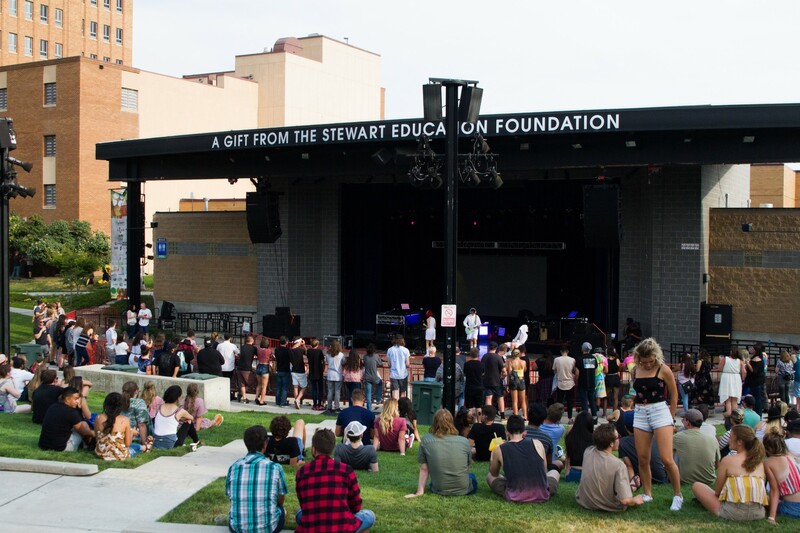 If you can’t attend the upcoming Ogden concerts, Salt Lake City’s Twilight Concert Series will be starting soon. Diplo will be kicking off that event on Aug. 16 at the Gallivan Center. The five-week series will include Robert DeLong, Moon Taxi and rapper Snoop Dogg’s funk persona, DJ Snoopadelic.